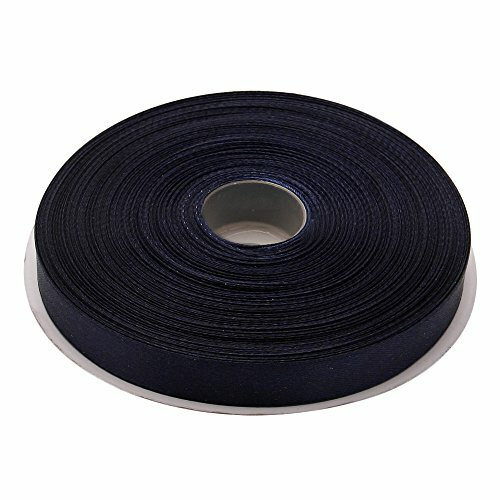 3/8" x 100 yards (300 feet) of high quality double face satin ribbon. Double face ribbon has two "faces" meaning it has two shiny sides. This ribbon is ideal for scrapbooking, ribbon embroidery, card making, wedding favors, gift wrapping and much more. Create fun embellishments including bows, streamers and borders. 42 bright and beautiful colors are available. This ribbon is made of 100% polyester. 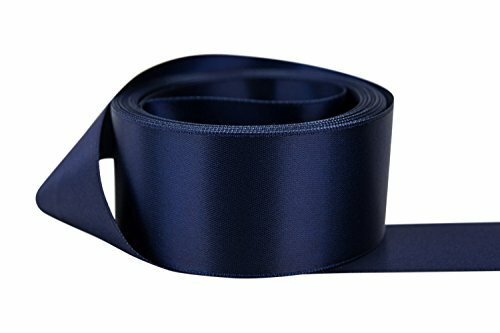 Great quality ribbon is ideal for Birthdays, baby showers, garments, packaging, bridal and wedding use as well as arts and crafts and scrapbooking. This product is manufactured in China. Polyester Double Face Satin is manufactured by Schiff Ribbons, one of the largest domestic manufacturers of ribbon. Double Face Satin comes in 7 different widths with over 70 beautiful colors to choose from. 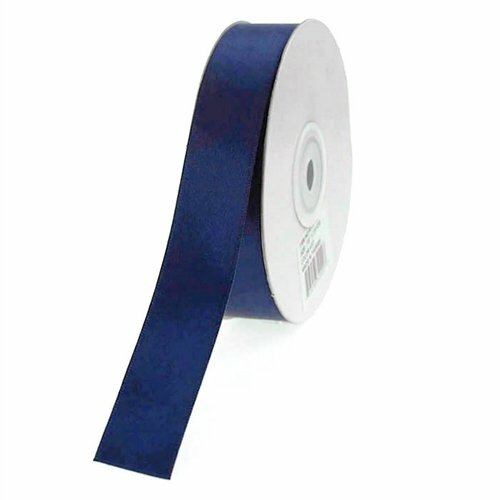 Satin ribbon is used by our customers in the packaging, bridal, stationery, invitation to enhance their products. 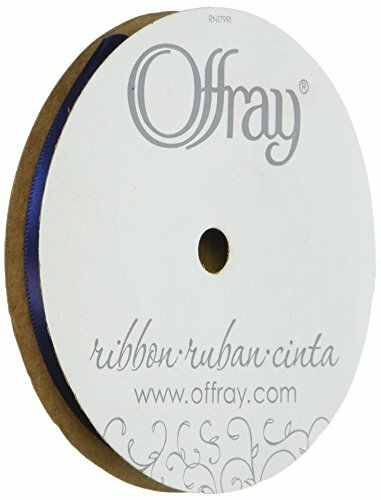 Double Face Satin ribbon is smooth and shiny on both sides of the ribbon. This ribbon is great for clothing, hair bows, sewing, craft items, party decorations and gift wrapping. Available in White, Ivory, Black, Turquoise, Pink, Seal Brown, Spruce, Yellow, Royal Blue, Apple Green, Fuchsia, Orange, Mint, Wine, Light Pink, Purple, Light Blue, Emerald, Navy, Orchid, Light Gold, Baby Maize, Red, and Old Willow. 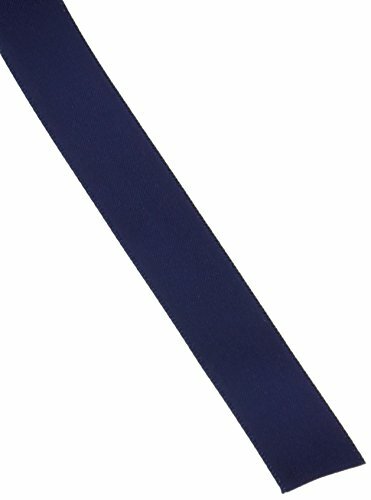 This ribbon is also available in 1/4, 3/8 inch, 5/8 inch, 7/8 inch, and 1 1/2 inch widths. 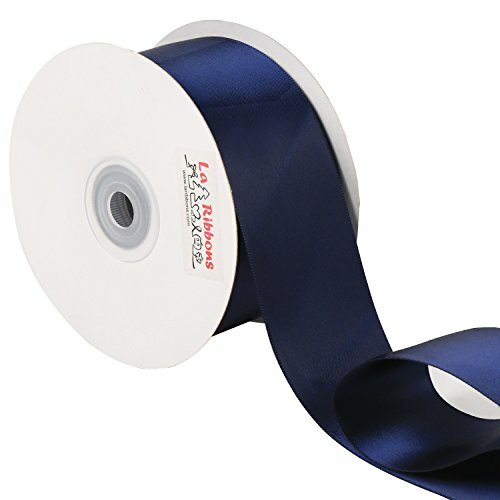 All Double Face Satin ribbon is in 100 yard lengths except 1 1/2 inch only comes in 50 yard rolls. A true classic, our double sided satin ribbon features unmatched width and color selection, a high quality, glossy finish on both sides of the ribbon, and is available for ordering in multiple put-ups, including by-the-yard. Choose from over a 115+ solid colors and 10 widths ranging from 1/8" all the way to 4" wide. Ordering by-the-yard allows you to purchase continuous rolls of your desired color and width in one-yard increments. You can even order a single yard for a convenient way to get samples. 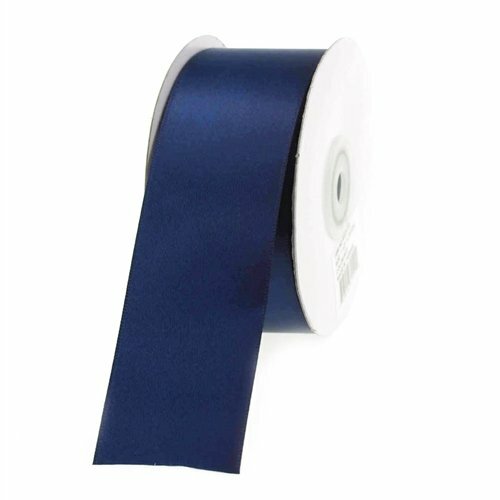 Made from 100% polyester, this double-faced satin ribbon is machine washable, is color-fast, and has less than 2% shrinkage. As a bit of background, there are three basic types of textile weaves: satin (single faced or double faced), taffeta, and twill. And to produce these fabrics or ribbons, there are also four basic types of yarn used, namely polyester, nylon, cotton or acetate. 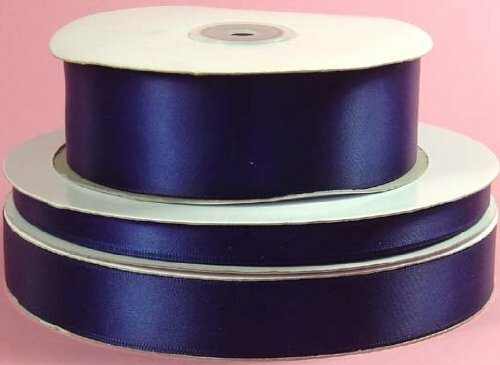 Our double face satin ribbon is made from polyester yarn and the satin weave and so is known as 'polyester satin'. Please Note: Dye lot differences are especially apparent between 50 and 100 yard spools for all available sizes (i.e. 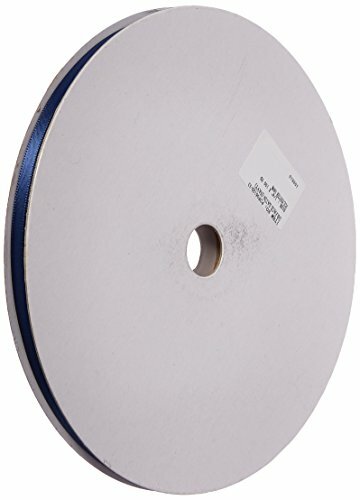 1/8" 100 yard Silver may not match with 5/8" 50 yard Silver). Copyright © Wholesalion.com 2019 - The Best Prices On Navy Blue Double Face Satin Online.